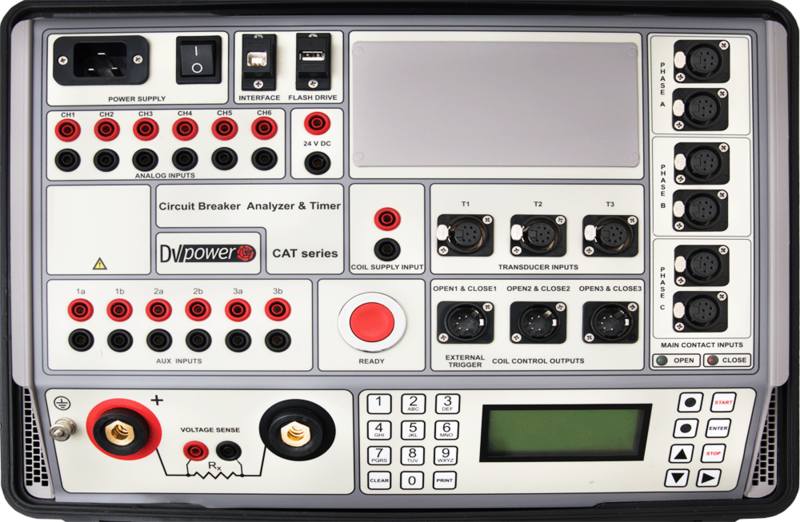 The CAT124A Circuit Breaker Analyser and Timer relies on advanced power electronics to complete safe and quick MV and HV circuit breaker condition assessment. 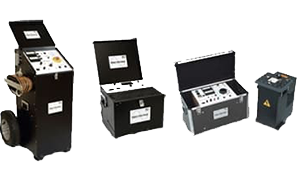 The sophisticated design ensures efficient and reliable operation in high voltage substations and industrial environments. 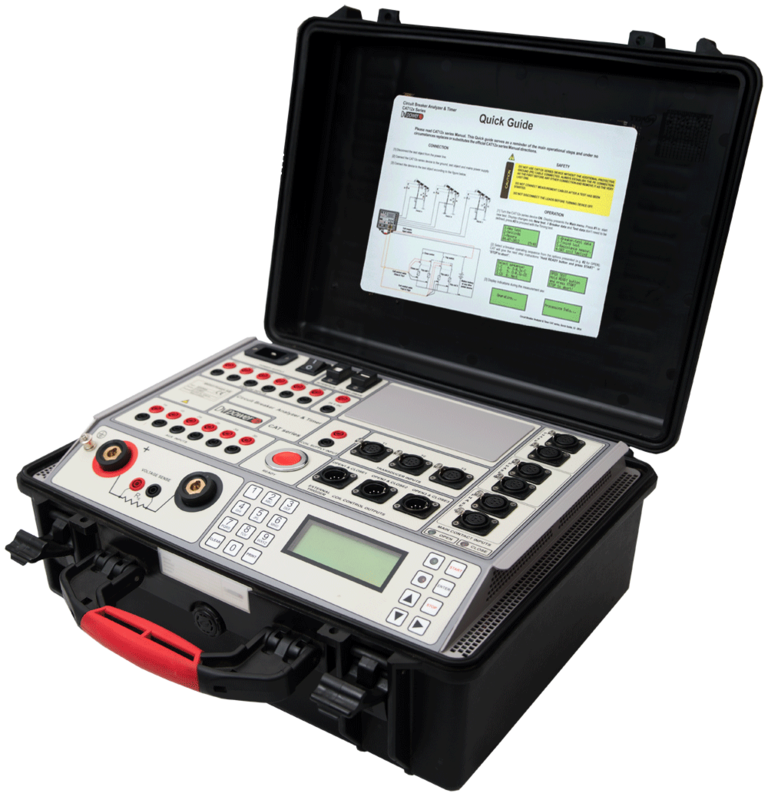 This is a standalone or PC controlled unit designed for timing and resistance measurements of four breaks per phase MV and HV switchgear. The twelve timing channels record the closing and opening of the main and resistor contacts instantaneously when a voltage is sensed over the breaker coil. 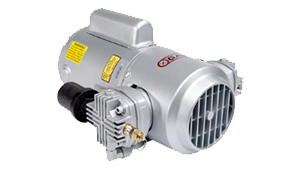 This easy-to-use unit allows selection of different operational modes: Open (O), Close (C), Open-Close (O-C), Close-Open (C-O), and Open-Close-Open (O-C-O). 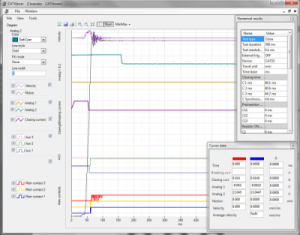 six auxiliary input are available for monitoring auxiliary contacts and can be utilised to facilitate an external trigger. To check for mechanical issues the CAT124A is ‘first trip’ test capable.